The growing list of Georgia home builders presented here are established professionals. They have been in the homebuilding business for a minimum of five years and meet the licensing requirements of the State of Georgia. Welcome to The Peach State! 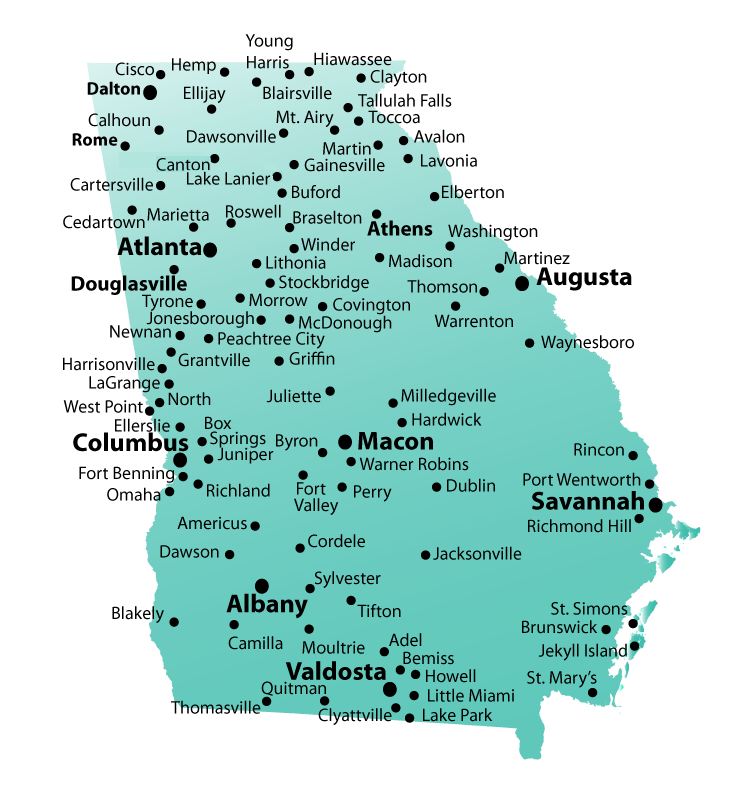 Find a Georgia builder in your city!